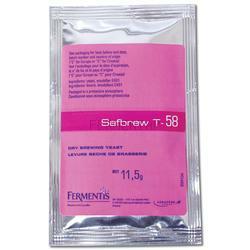 Suspend yeast in 4 oz of warm water (100 F, 37C). Do not stir. Let stand for 15 minutes. Stir gently. 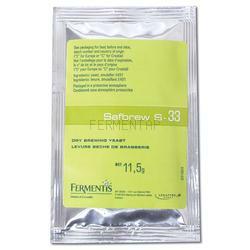 Add an equal amount of wort to your solution. Cover, let sit for five minutes, and pitch.